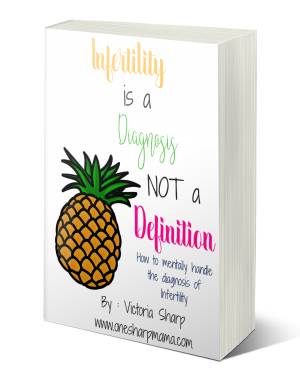 Dealing with infertility can be very stressful. It can take so much out of you, that you feel like you are alone or don't know where to turn. Learn these new strategies and tactics to be able to mentally handle the diagnosis of infertility and become a stronger person because of it. Learn the ways to cope from someone who has suffered from infertility first hand. 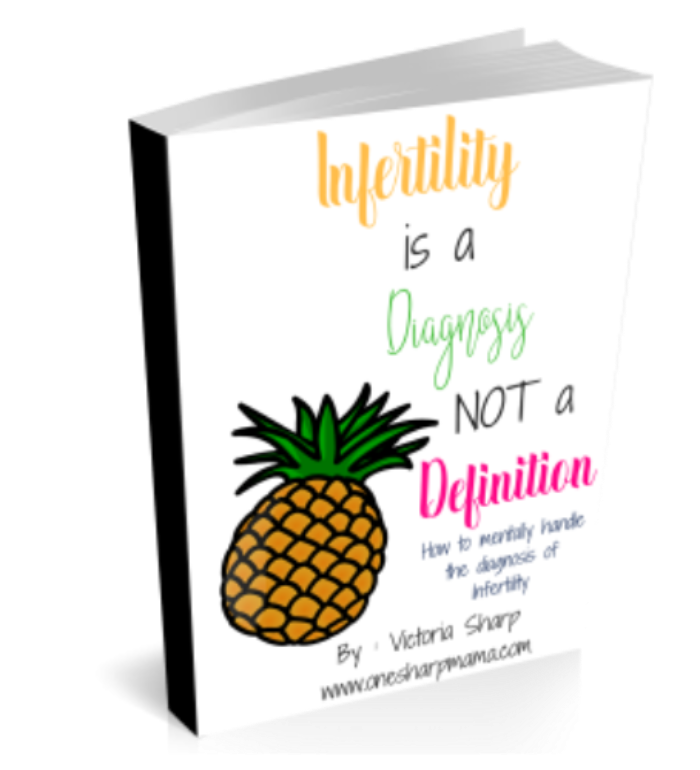 I know the struggle and I found these ways to power through and overcome our infertility diagnosis. Find out more fertility tips, parenting tips and other fun things over at One Sharp Mama.